Congratulations to Mr. + Mrs. Kanye West on their Wedding! The wedding of the year went down Saturday May, 24, 2014 in Florence, Italy. 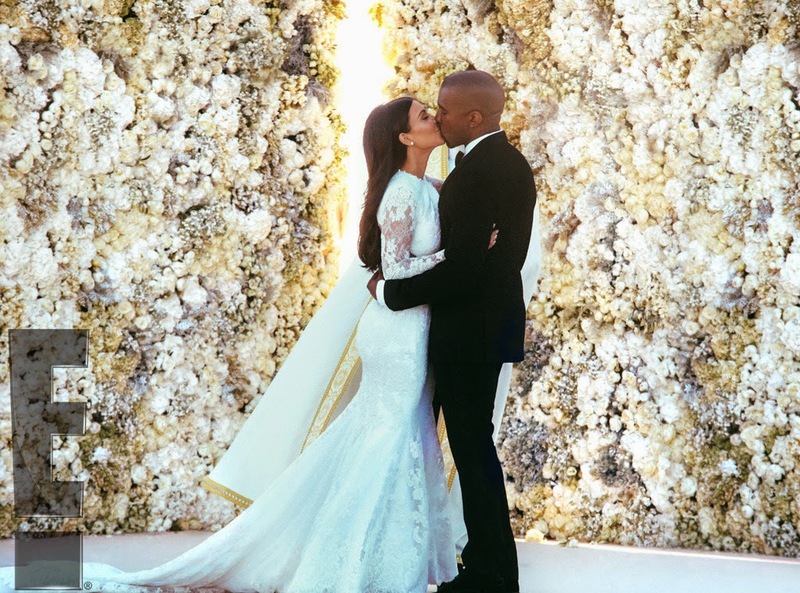 Congratulations to Kim Kardashian-West and Kanye West, for finally tying, the knot!